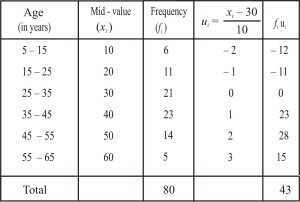 Find the mode and the mean of the data given above. Compare and interpret the two measures of central tendency. Sol. The class 35 – 45 has the maximum frequency, therefore, this is the modal class. Hence, Mode = 36.8 years, Means = 35.37 years. 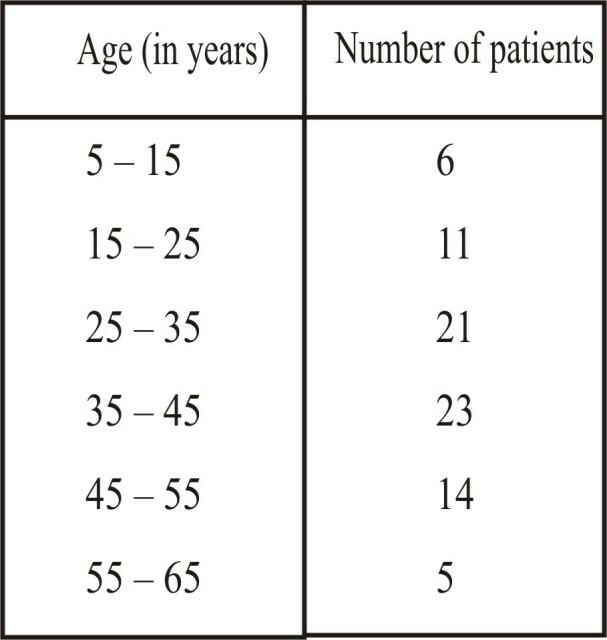 average the age of a patient admitted to the hospital is 35.37 years. 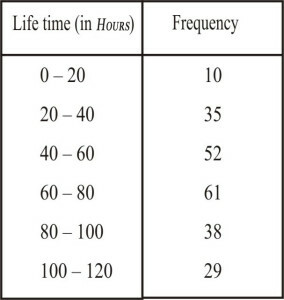 Determine the modal lifetimes of the components. Sol. The class 60 – 80 has the maximum frequency, therefore, this is the modal class. Here = 60 , h = 20, = 61, = 52 and = 38 . Thus, the modal lifetimes of the components is 65.625 hours. Sol. The class 1500 – 2000 has the maximum frequency,therefore, this is the modal class. Let the assumed mean be A = 3250 and h = 500. Hence, the average expenditure is Rs 2662.50. 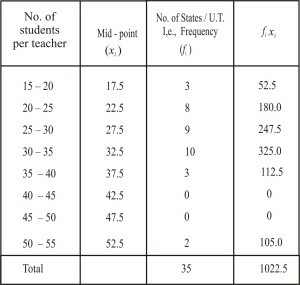 Q.4 The following distribution gives the state - wise teacher- student ratio in higher secondary schools of India. 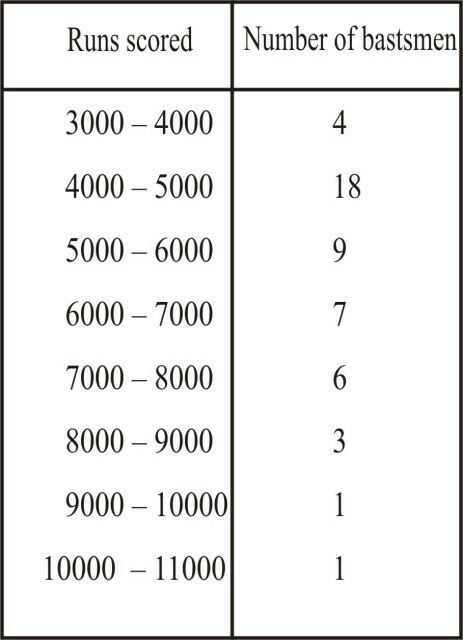 Find the mode and mean of this data. 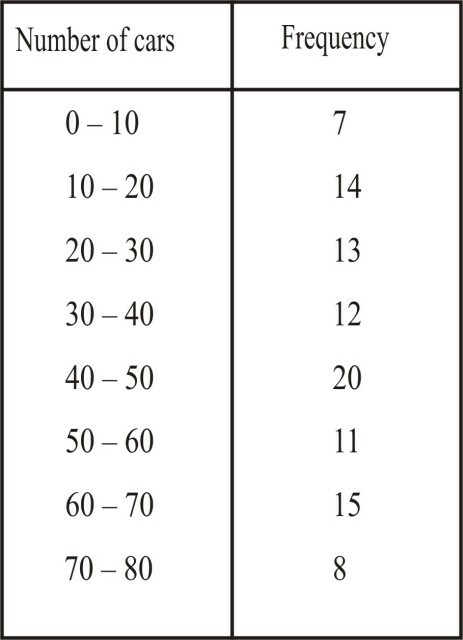 interpret the two measures. Sol. 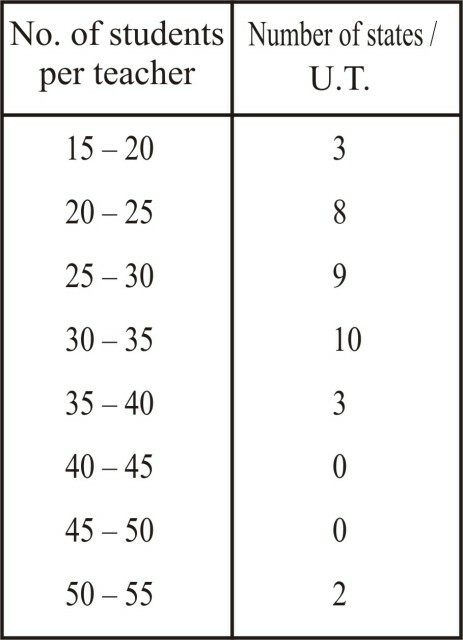 The class 30 – 35 has the maximum frequency, therefore, this is the modal class. Thus, most states/U.T. 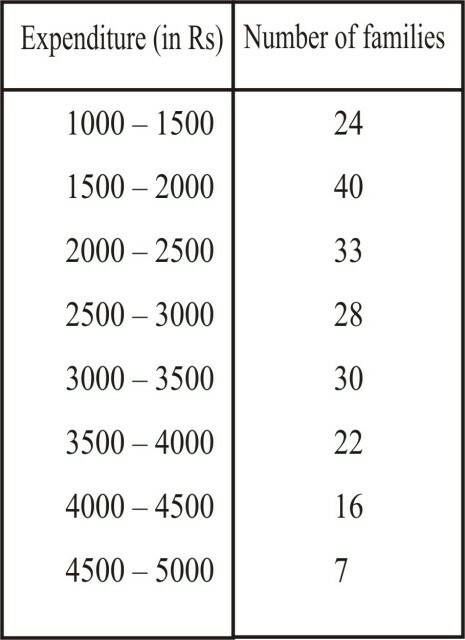 have a student teacher ratio of 30.6 and on an average, the ration is 29.2. Q.5 The given distribution shows the number of runs scored by some top batsmen of the world in one- day international cricket matches. Find the mode of the data. Sol. 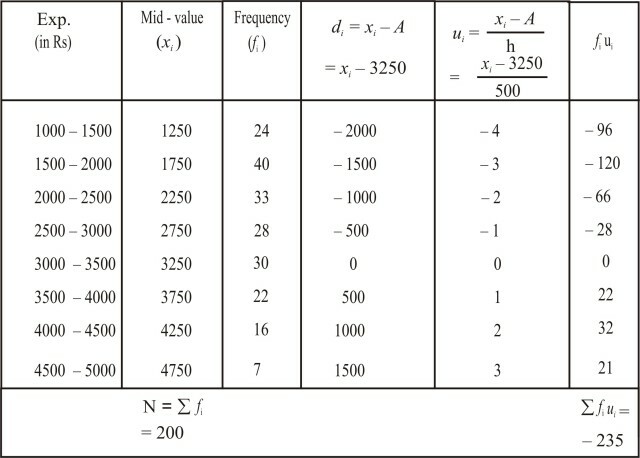 The class 4000 – 5000 has the maximum frequency , therefore, this is the modal class. Thus, the mode of the given data is 4608.7 runs. Sol. 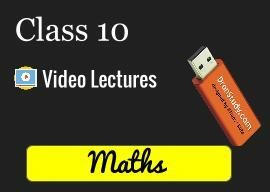 The class 40 – 50 has the maximum frequency, therefore, this is the modal class.